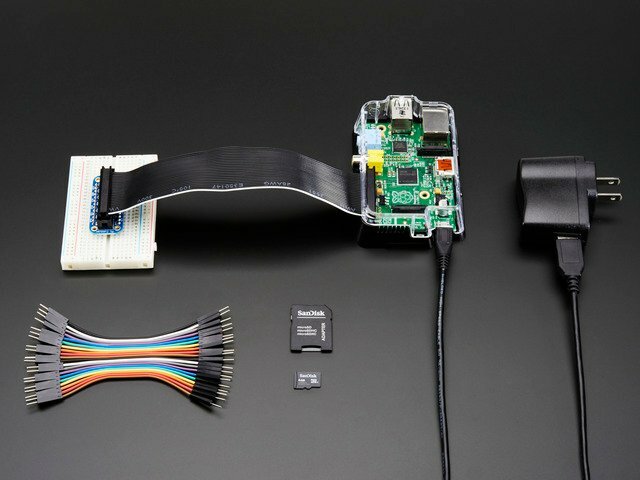 Being able to connect to your Pi remotely like this can be really useful. However, as with SSH, you need to know its IP address to be able to connect. It is a good idea to set the lease time to be as long as possible on your home router. To do this, log into your home router, find the DHCP settings page and set the DHCP lease time to as long as possible or select a Permanent Lease option if it is available. This will help to ensure that your Pi always gets the same IP address. If you are experienced at network configuration, you can change your raspberry Pi to have a static IP address, but this can lead to problems if you move your Pi between different networks. If you require a different screen size for your VNC screen, then you can configure VNC by adding the following options to the end of the command to start the VNC server. This applies to both starting the VNC server manually or setting it to start automatically. The figures after -geometry are the screen width and height in pixels. This guide was first published on Dec 21, 2012. It was last updated on Dec 21, 2012. This page (Test & Configure) was last updated on Apr 18, 2019.